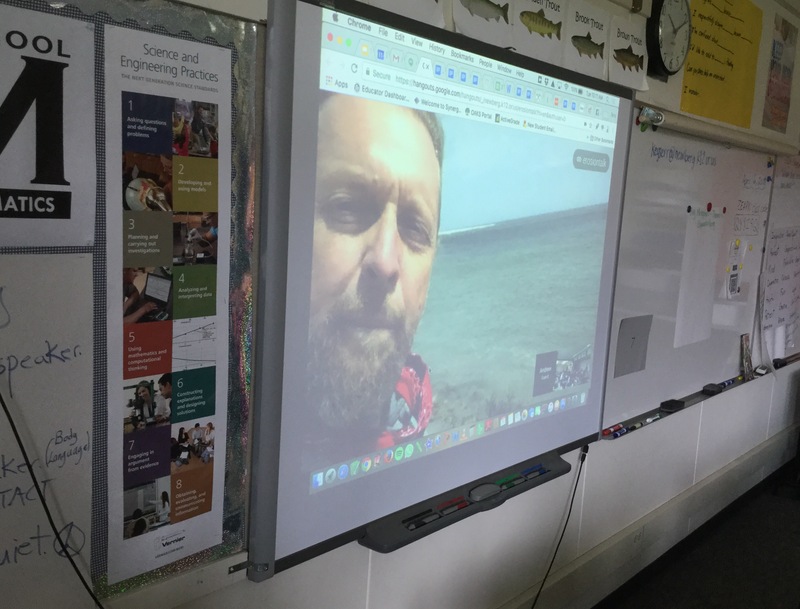 Our students were privileged to be part of a virtual video chat via Google Hangouts with Andrew Buckley, a journalist from the Cape Cod, MA area. Mr. Buckley is very knowledgeable about the history and geography of Cape Cod, and more specifically the Chatham, MA region. 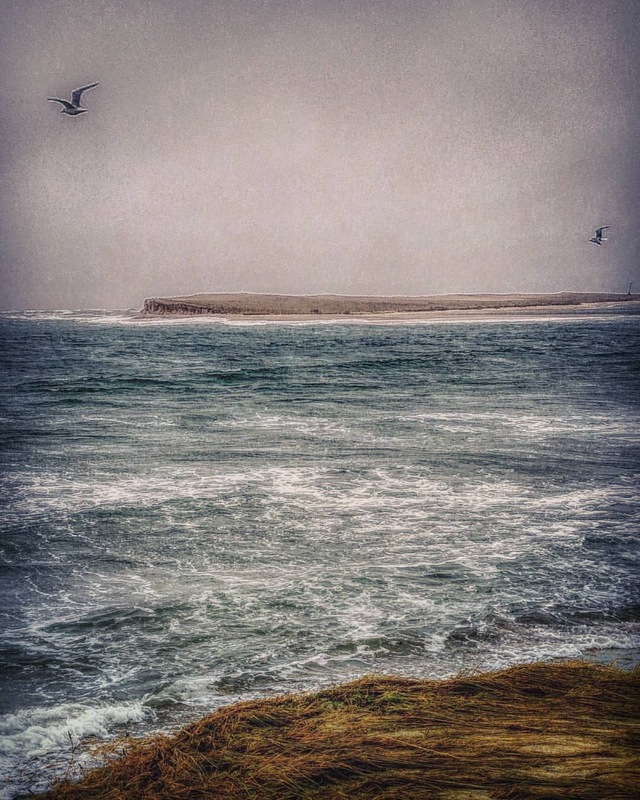 Recently a beach to the south of Chatham Harbor experienced a breach due to erosion, and it formed a new waterway. This all happened on April 1st, and it has been aptly named Fool’s Channel. Our focus in STEM right now is Geology, and specifically on the cause/effect relationships of erosion, so this was the perfect opportunity to learn from a resident expert about a real-time event. We had planned on our virtual chat on Friday, but our wind storm and power outage forced us to reschedule to today. It all worked out well in the end, and it was a great learning experience for us all. The waterway pictured was a stretch of beach connecting to the opposite shore prior to April 1st, 2017.